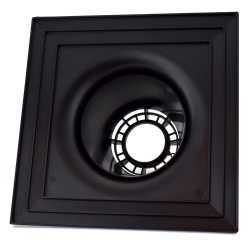 The ISCP02 from Centrotherm is a chimney cover. 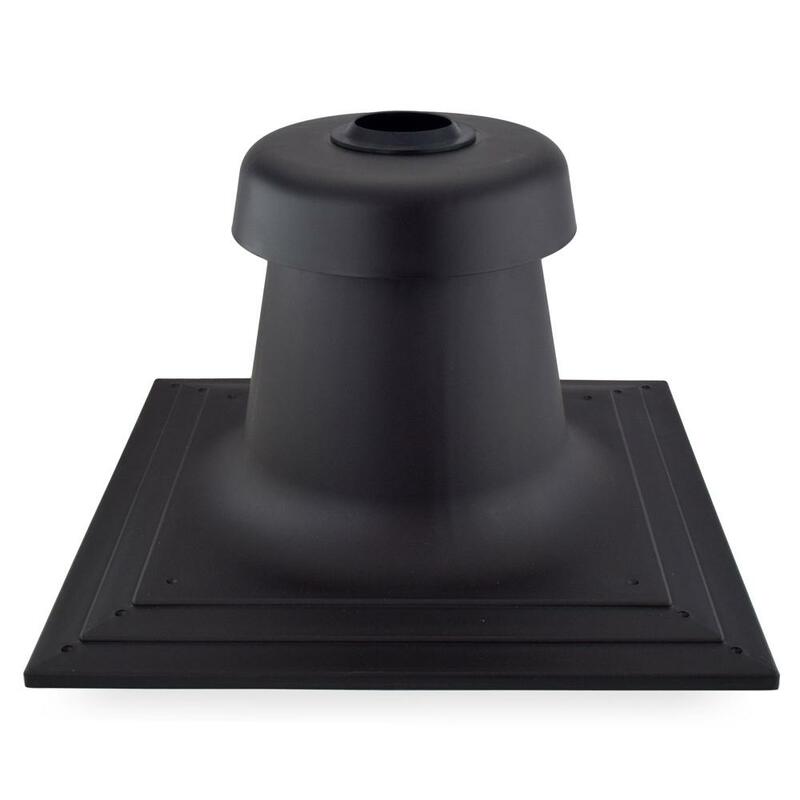 This cover installs on top of a chimney and is used in combination with Innoflue 2" Single Wall (regular or end pipe) or 2" Flex End Pipe Adapter. It incorporates air intake and flue gas exhaust into a single assembly and has a 15.8" x 15.8" square base and is 9.6" high. 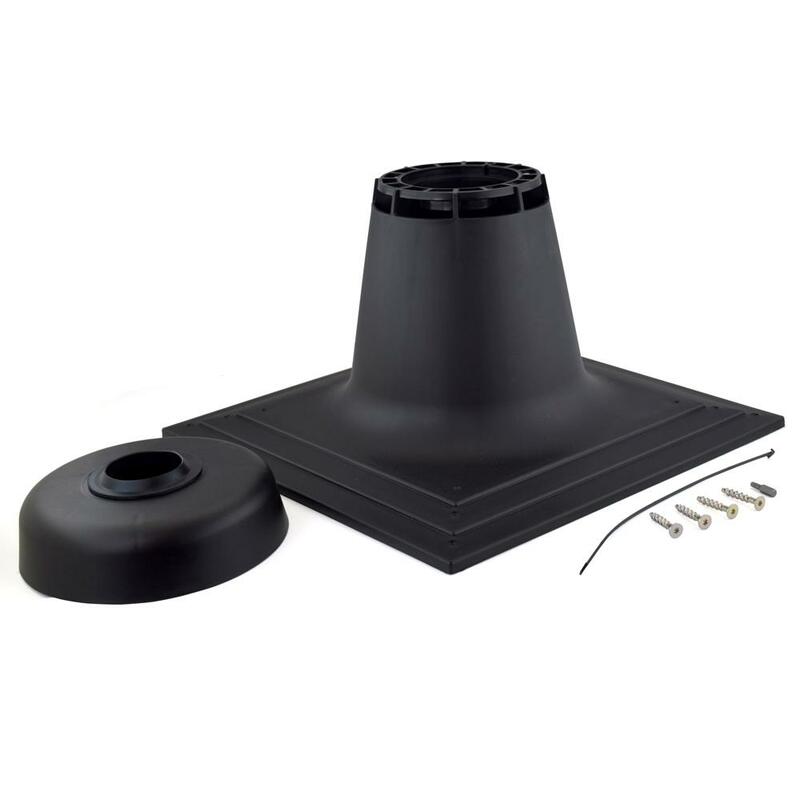 UV-resistant, black color. Please note that this part is also included into a Flex chimney vent kit (IFCKC02).